Rollin was born June 13, 1935 to Raymond and Flora Simpson. He attended Selvin High School, Oakland City College where he received a B.S. Degree in Elementary Education, and Indiana State University where he received his M.S. Degree in Public School Administration. Rollin was in the United States Army, Security Field Station, Kenai, Alaska, Specialist 3Rd class. 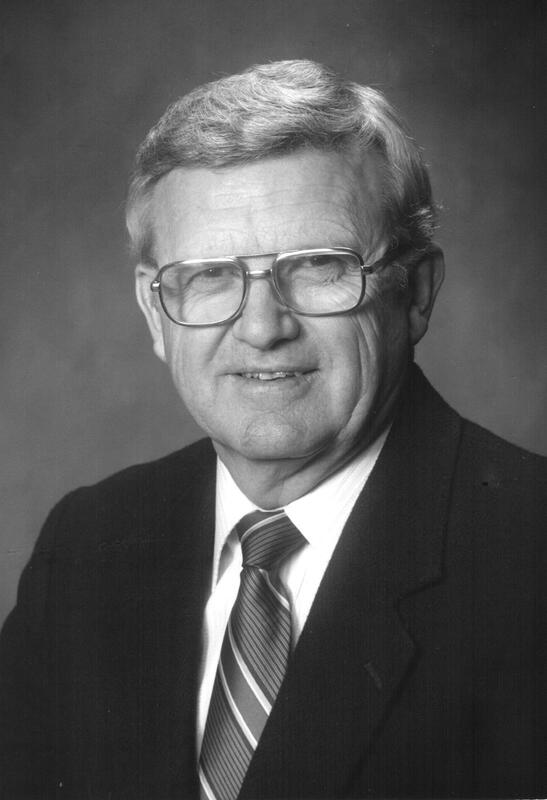 Rollin was an ordained minister at various churches and a schoolteacher from 1961 to 1973. Rollin married Janice J. Hopper on August 22, 1959, they had a son and two daughters. Rollin was raised a Master Mason in Lynnville Lodge # 396 on February 22, 1962, where he held various offices. He joined the Scottish Rite in April of 1966, and became Secretary in 1973. Rollin was crowned a 33° Scottish Rite Mason in 1976. Rollin was also a DeMolay, Kentucky Colonel, a Grand Representative of the Grand Lodge of Israel, a member of the Board of Directors of the Indiana Masonic Home from 1985-1988 and 1990. Please join us in congratulating Rollin on all his achievements and for being our longest standing Thirty- Third.